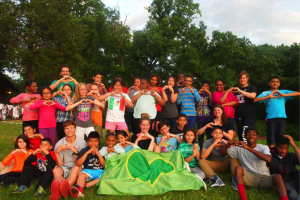 Local television stars have joined forces with Patricia Frontain and her anti-gun violence non-profit called Patrick Lives On…To End Gun Violence. Lynn Sage Cancer Research Foundation hosts its 10th annual Be My Valentine Family Event! 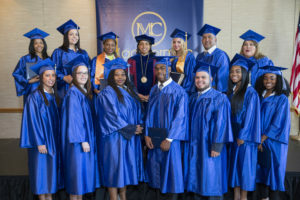 Ticket Giveaway: The First Tee of Greater Chicago’s Ambassadors Welcomes Chicagoans to a Masters Watch Brunch for a Worthy Cause! 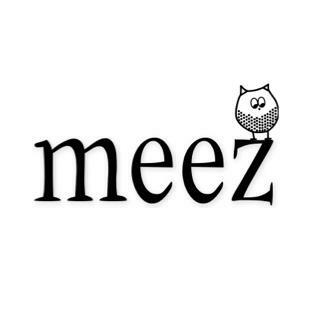 Meez Meals, a Chicago company that delivers recipes along with healthy ingredients prepped and ready to cook at home, is joining forces with Common Threads to introduce “Meals for Good.” The yearlong partnership is designed to offer healthy meal solutions through an efficient delivery process. The holiday’s are upon us and we at Spare Time Inc. are excited to do our part by helping those in need and spreading the holiday love. That’s why Friday, November 15th, we launched a company wide “Holiday Canned Food Drive” to benefit a local South Side homeless shelter. The drive will end a week or so before Christmas! 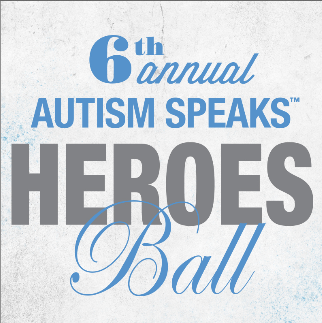 Be a Hero at Legacy’s 6th Annual Autism Speaks Heroes Ball! Be a Hero! Do your part while enjoying a great night out at Legacy's 6th Annual Autism Speaks Heroes Ball. Join Host Ted Brunson and Chicago’s most social and generous young professionals. Billy Dec and Rockit Ranch Productions have generously supported the Autism Speaks Heroes Ball since its inception in 2008 and we couldn’t thank them enough! Read up on all of the exciting details surrounding the event below. 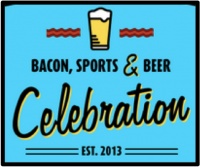 Bacon, Sports, and Beer Celebration Benefiting Chicago Cares! Grab some bacon, drink some beer, and play some sports at this awesome opportunity to celebrate three of the best things in life. 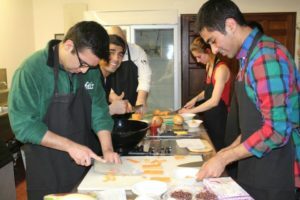 Wash down some warm and delicious bacon at this delectable event at Union Station’s Great Hall. On November 23rd, taste various samples of scrumptious bacon inspired creations from more than 30 different restaurants. Savor beer samples from over 30 craft breweries as well, all in a fun, social, and sports themed environment!